STAR 's helmets are obtained certifications, such as American SNELL (B95A, B95C, N94, and RS98), CPSC (16CFR1203), ASTM (F2040, F1447, F1849) and European CE(EN1078,,EN1080,EN1384, EN1077). 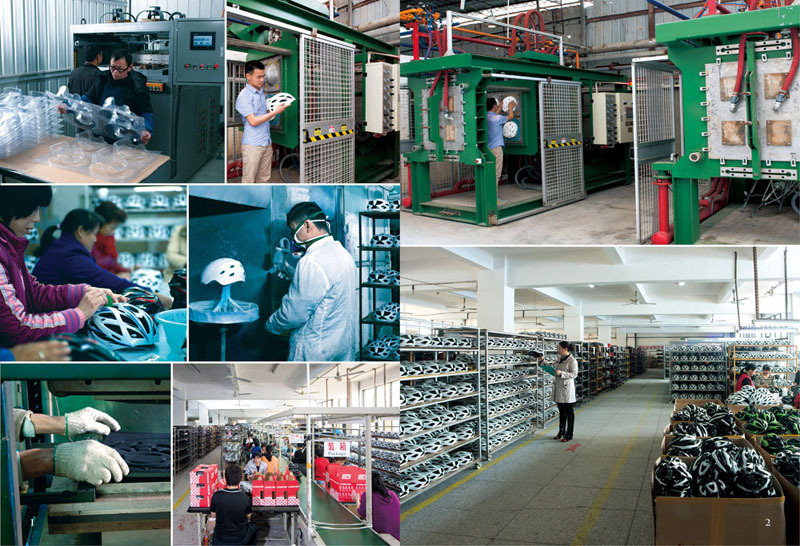 STAR owns the most American SNELL certifications of any bicycle helmet manufacturer in China. STAR has the capability to produce 600,000 pieces of medium and high-level sports safety helmets, 95% of which are exported abroad every year. Additionally, STAR has registered the trademark "STAR" internationally in America, the EU and South Korea. STAR always adhere to the business concept of “qualitydriven technological innovation.” In recent years, STAR has committed to the development of new materials in the helmet industry, such as EPO and EPP, which greatly improve the helmet safety and performance durability. Moreover, several European and Asian national teams have designated our professional winter sports helmets as their helmets of choice. STAR enters into partnerships with the belief of being honest and trustworthy, with mutual benefit, in order to create “win-win” solutions for customers. STAR aims to design and produce the best safety sports helmets with ODM or OEM for customers all over the world.